6 YRS Xiamen Mason Import And Export Co., Ltd.
6. Any other sizes, colour and styles canbe made as customers' requirement. You can choose up to you Packing Details Strong fumigated wooden crates for export Delivery Time According to the quantity. How to get price 9 E-mail us with the size & material you are interested in. 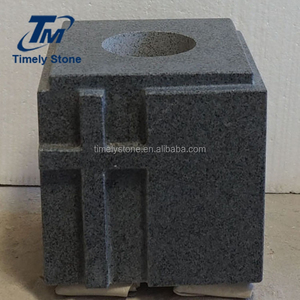 1 YRS Xiamen Estone Co., Ltd.
Color Black, Blue, Red, Pink, Grey, Green, Paradiso, White, etc. Varies design and size for choice. D. Professional service team, expert workmanship and skilled hand carving. E.
9 YRS Xiamen Jinghuang Import & Export Trading Co., Ltd.
We can design different style, such as American style, European style, Russian style etc. 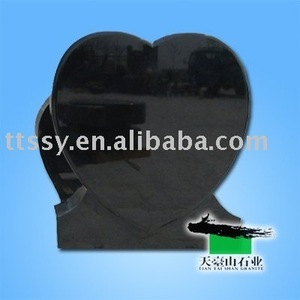 Our factory have good reputation for the good quality ,competitive price and excellent service. Turnkey pricing is available from our company for Autocad drawings , fabrication and timely delivery of our stone products. 2. 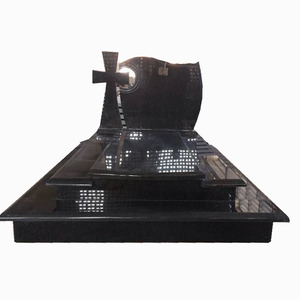 Our owned monument factory excels in high-end-quality products with skillful and exquisite workmanship that has earned great recognition from clients. 2. How long is your delivery time9 Usually it takes 2 or 3 weeks for one container after sales confirmation is confirmed. 3. How is your packing9 Packing should be subject to normal export packing standards with strong and fumigated wooden crates or bundles. Our QC team will follow up the entire order and check the products piece by piece to ensure the quality. c. Our sales team will keep our clients posted during our transaction untill get the well feedback of the goods. - Delivery: we could help our clients to book the space and send out the goods within our agreed time. The following photos are our factory and work room. 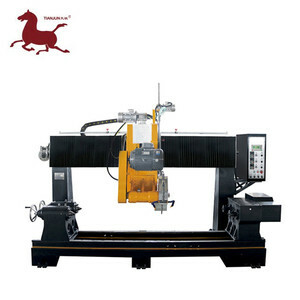 2.We have specialized in the area more than 30 years. We have specialized in the area more than 30 years. 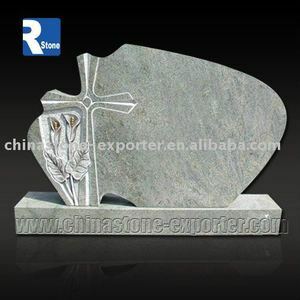 4 YRS Xiamen Ever-Rising Stone Co., Ltd.
Alibaba.com offers 653 cross head stone products. About 64% of these are tombstones and monuments, 1% are granite, and 1% are loose gemstone. 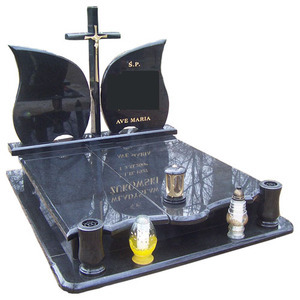 A wide variety of cross head stone options are available to you, such as granite, marble. You can also choose from european, american. As well as from cemetery, memorial. And whether cross head stone is free samples. 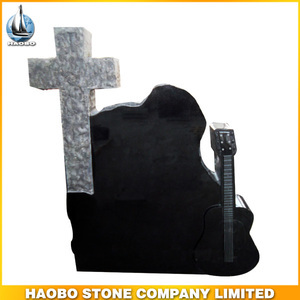 There are 653 cross head stone suppliers, mainly located in Asia. 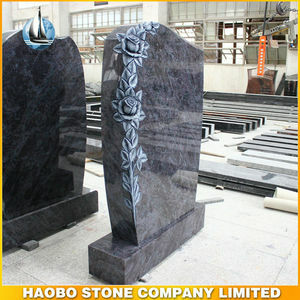 The top supplying country is China (Mainland), which supply 100% of cross head stone respectively. 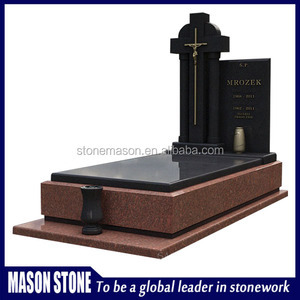 Cross head stone products are most popular in North America, Western Europe, and Eastern Europe. You can ensure product safety by selecting from certified suppliers, including 128 with Other, 95 with ISO9001, and 30 with OHSAS18001 certification.